This category will recognize one or more team members who implemented innovation in membership retention and recruitment strategies resulting in measurable improvements. This category will recognize one or more team members who developed innovative marketing, communications or social media strategies strengthening the brand and community engagement of the tech council. This category will recognize one or more team members who have developed innovative workforce or talent pipeline initiatives. Types of programs or initiatives include: K-12 STEM, Higher-Ed STEM, CTE, Training/Re-Training, Apprenticeships, Internships, Job Portals, Mentoring, Coding and Diversity & Inclusion (D&I). 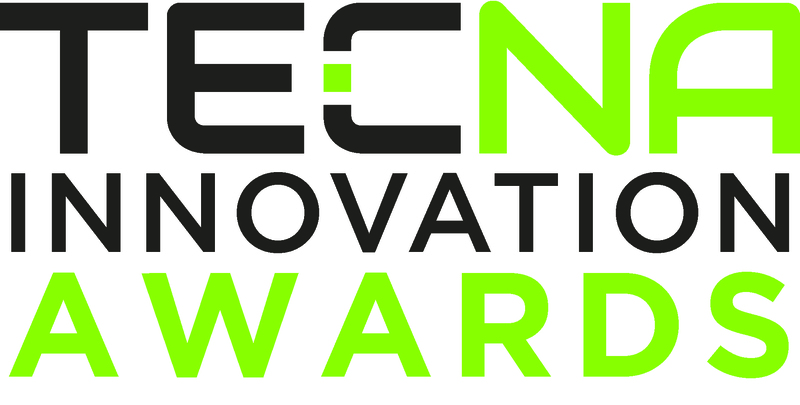 This category will recognize one or more team members who have made a substantial impact on the tech community on behalf of the tech council. Impact could be related to leadership roles in tech related efforts (i.e., Dept. of Ed advisory committees, city council board of advisors, etc. ), direct service, mentoring, etc. This category will recognize one or more team members who have led creative efforts on behalf the tech council in the area of public policy advocacy. Among the areas to be recognized included but are not limited to: campaigns to pass or defeat legislation or regulations important to the tech industry or developing and/or growing public policy as a membership service benefit.